Yulia has an extensive medical background. She attended medical school at Novosibirsk Medical University in Russia and practiced as a Pediatrician there. She eventually moved to the United States and became enrolled in the nursing program at Southwestern Oregon Community College. Once she became an RN, she worked for several years at Bay Area Hospital. 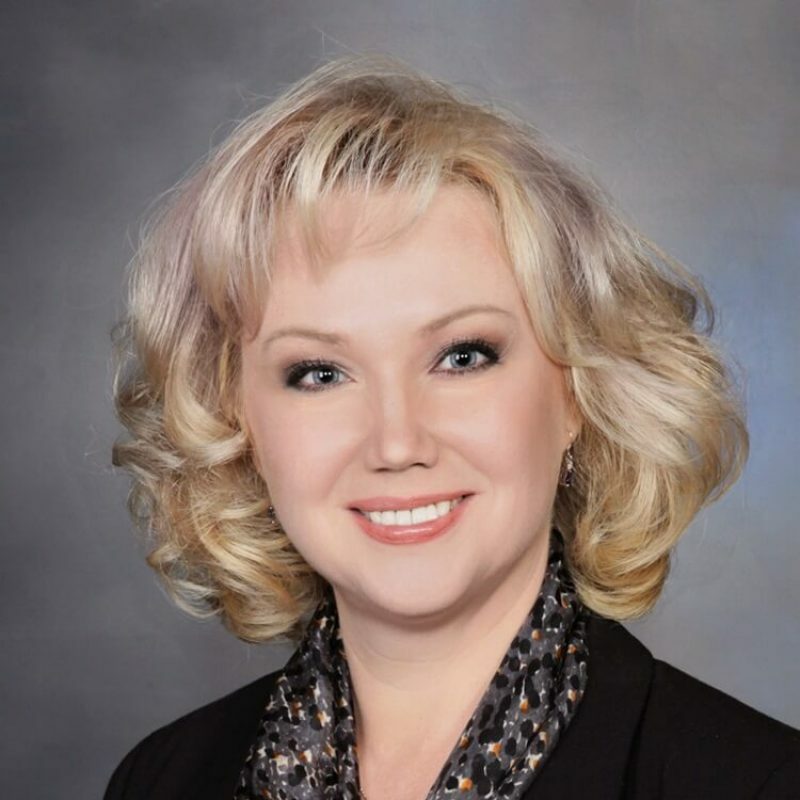 While working as an RN, Yulia attended Simmons School of Nursing and Health Science and completed the FNP program there in 2018. She joined the Neurology Department at NBMC and has quickly become a valuable asset to our patients. Yulia is married and has two grown sons. She enjoys traveling, music, reading and her three dogs.